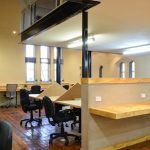 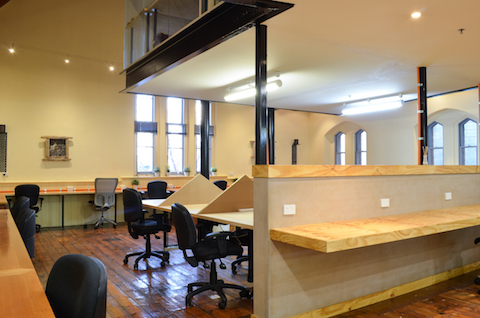 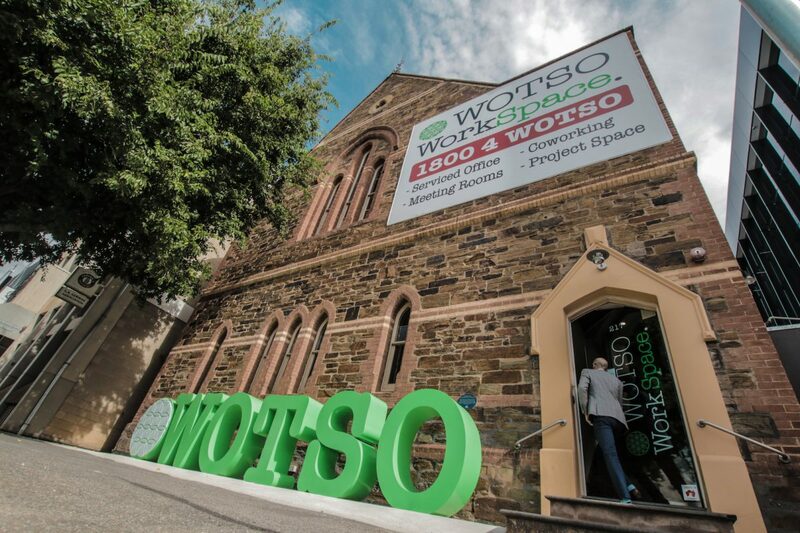 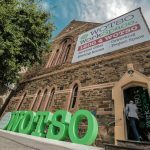 WOTSO WorkSpace provides contemporary serviced offices and collaborative workspace for startups, individuals, SMEs and corporate teams. 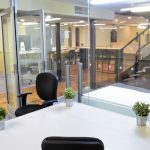 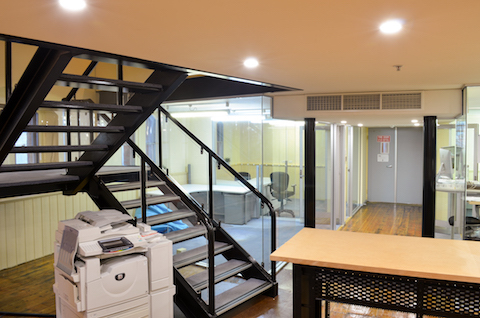 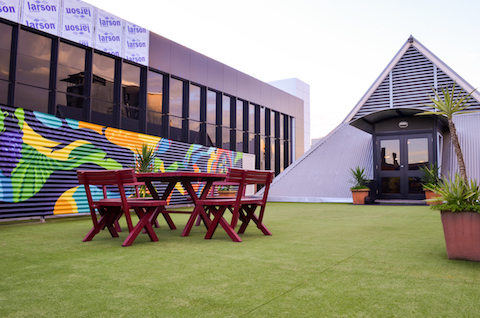 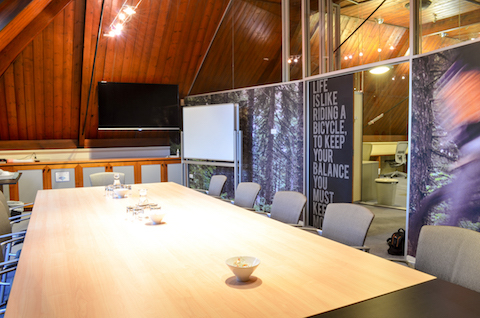 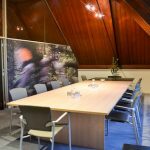 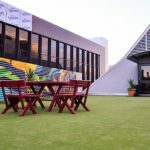 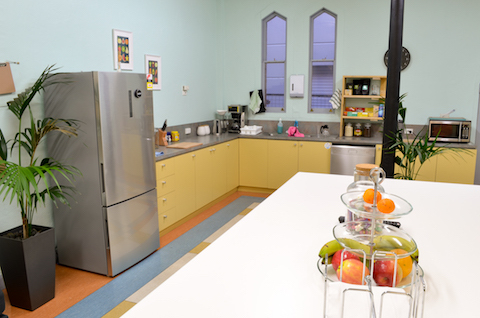 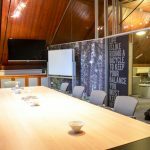 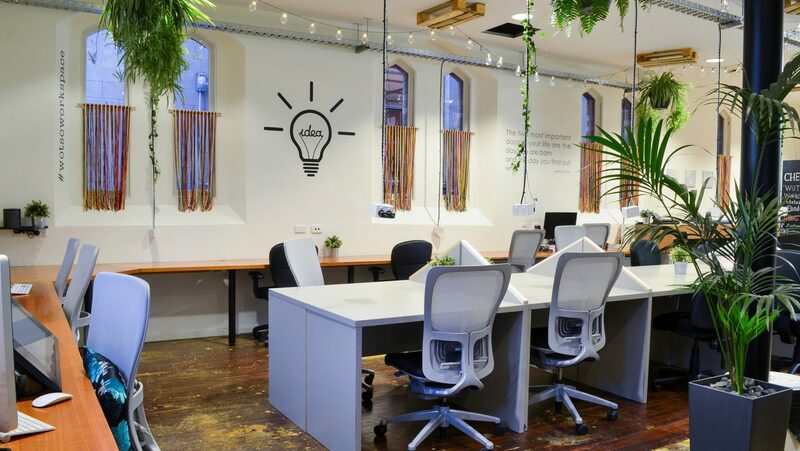 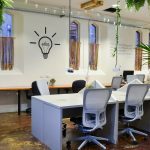 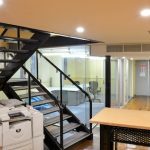 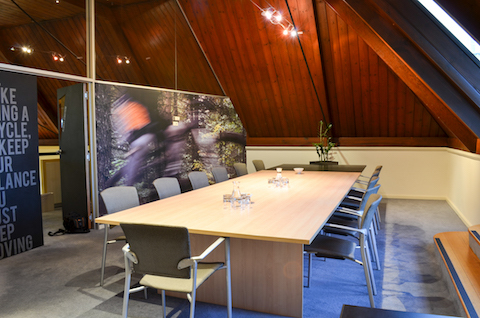 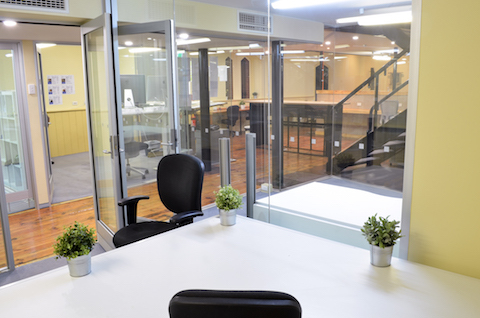 With 13 locations across 5 states, we’re Australia’s fastest growing coworking provider and also offer meeting rooms and event spaces for both members and external users. 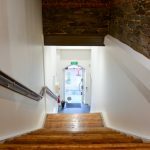 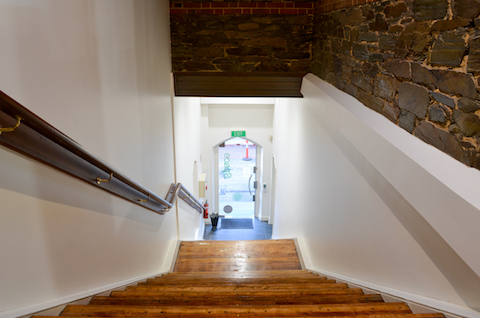 Inclusive and flexible, our memberships and offices are on a month-to-month basis, so you can stay as long as you like. 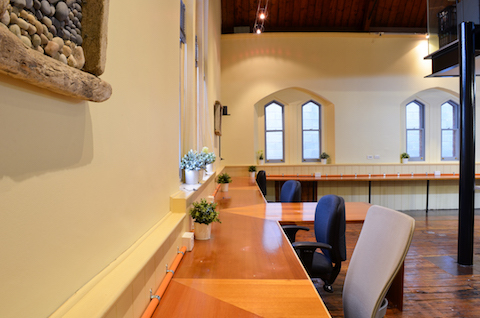 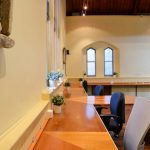 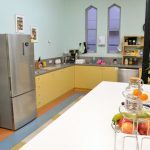 Take advantage of 24/7 secure access and fibre Wi-Fi with all amenities included and become part of a real community with events and networking sessions!